Having traversed the globe with their headline performances while racking up hundreds of festival appearances including Glastonbury, Eurosonic and Womad, Molotov Jukebox are a band of true universal appeal and released their second album, Tropical Gypsy in April, following on from the success of 2014’s debut Carnival Flower. 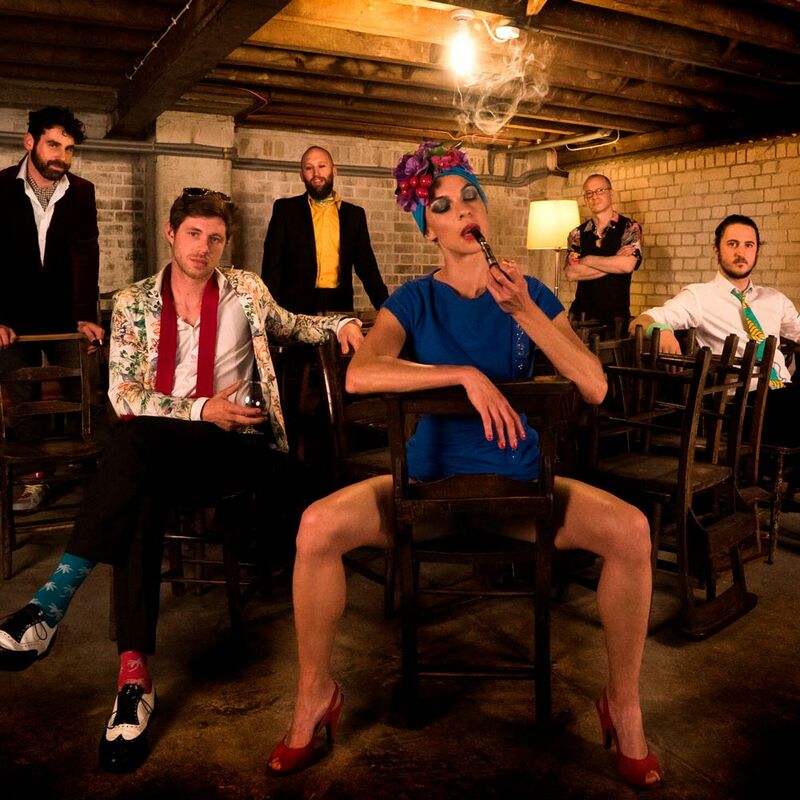 Natalia Tena (of Harry Potter, Game of Thrones and 10,000KM fame) fronts the six-piece band with her infectious and sultry lead vocals, her accordion backed up by Balkan fiddle, powerful Latin trumpet and a pounding rhythm section that gets the crowd moving at every raucous show. With their album title Tropical Gypsy giving name to their unique genre (nicknamed ‘gyp-step’ by their thousands of fans), Molotov Jukebox prove again and again that dancing has no borders with their bi-lingual fiesta floor fillers.